Every so often we have the opportunity to join our patients as they go out into the world and prove that limb loss and/or mobility impairment doesn't have to keep you from achieving your goals. On January 3rd Brent Wright and Eddie White of Beacon Prosthetics and Orthotics traveled to the Peten Region of Guatemala to work in a prosthetic clinic at Hospital Shalom. 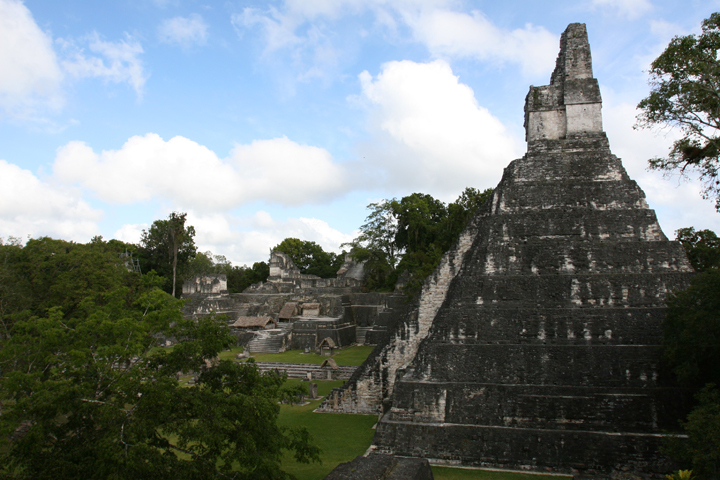 The region is vast, comprising nearly 45% of Guatemala’s total landmass. The population in the Peten is nearly one million and it is the poorest of Guatemala’s seven regions. Samaritan’s Purse sponsored the trip, shipping over 10,000 dollars worth of prosthetic components down for the clinic in Hospital Shalom. Mr. Wright collected donations from his patients in Wilson and from other practices around the Country. Components from donated prostheses are used in the construction of new prostheses for the patients in Guatemala. Upon their arrival Brent and Eddie, with the help of Bill Wright, a missionary with Samaritan’s Purse and the father of Brent Wright, renovated the open-air prosthetics lab behind the main hospital that Brent and his father built one year prior. They stocked the lab with the donated materials and began a long week of seeing patients. Because there are no prosthetist in the Peten Region, there are many people who have never had an opportunity to receive prostheses after their amputations. The demand is high and people travel from the farthest parts of the region to come to the clinic. While at Hospital Shalom, Brent and Eddie evaluated 14 patients. They were able to cast and measure eight transfemoral (above-the-knee) amputees, two transtibial (below-the-knee) amputees, and a hip disarticulation patient. The two prosthetists with the help of a local technician and Bill Wright were able to fabricate, fit and deliver eight prostheses. “Essentially we did a months worth of work in eight days,” said Brent Wright.